Every year, as soon as Halloween is behind us, it seems like the floodgates open. Without warning, there are holiday marketing campaigns everywhere, with countless businesses rushing to cash in on a spending frenzy. There are holiday emails, social media posts, and TV ads -- oh, my. It might seem like holiday marketing is out of control. But some brands do it very, very well. How? Well, these brands create campaigns that actually delight customers instead of adding to holiday "noise." They evoke emotions and promote sharing, sometimes even connecting people with their loved ones, or partnering with a charitable organization. Great holiday marketing campaigns come in many different shapes and sizes. Check out 15 of our favorites below, and use these ideas to fuel your own holiday marketing ideas. When it comes to shopping malls during the holidays, it seems that people are highly divided. There are some who can't get enough of the buzz and the decor (guilty), and some who want to stay as far away as possible. Wherever you stand on the topic, Coca-Cola Canada found a clever way to brand the "mall-during-the holidays" experience by showing how our favorite beverages can bring us all together, even during tense times. Here, the company uses a video -- shared across social media -- in which two people fighting over a jacket are able to find peace by enjoying Coca-Cola products together. This installment is just one of the latest in the Coca-Cola company's legendary holiday marketing campaigns -- I mean, who doesn't love the annual debut of the Coke-drinking polar bears? Last year, REI made waves with its announcement that it would close the doors to its retail locations, headquarters, and distribution centers on Black Friday, the day after Thanksgiving in the U.S. Instead, REI invited its community to join employees in taking Black Friday off from work -- and from shopping -- to do what they love most: being outside. This year, REI is back with the #OptOutside campaign in full force. It's getting attention from some pretty big names, including the National Parks Foundation, which is putting its own spin on the #OptOutside movement. The campaign is even motivating other brands to add a charitable element to the movement. 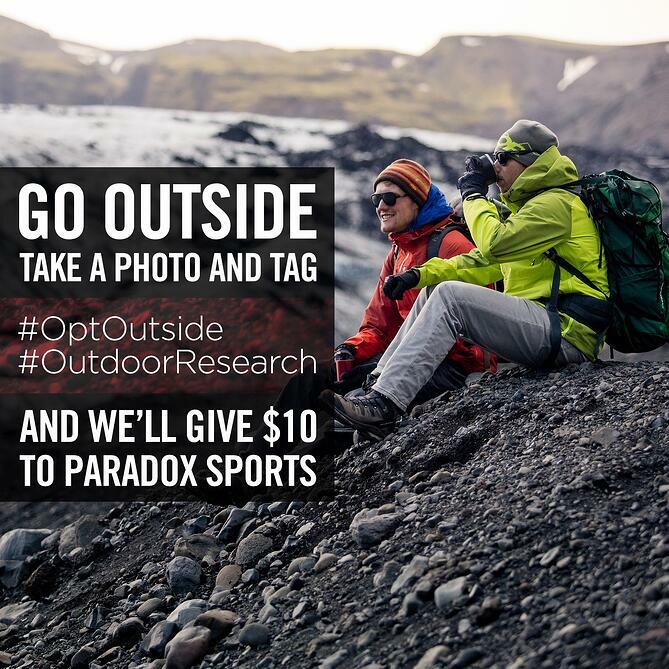 Outdoor Research, for example, will donate $10 to Paradox Sports for every Instagram post containing both the #OptOutside and #OutdoorResearch hashtags. 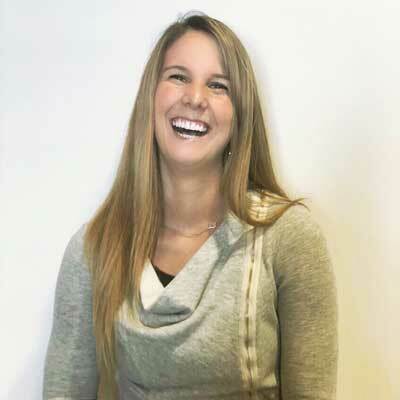 It might seem tricky for B2B brands to pull off delightful holiday marketing. But WeWork, a provider of co-working and office spaces around the world, has disproved that perception with its #wwgiftguide campaign. It kicked off with an article in Creator, WeWork's magazine for entrepreneurs, titled "Holiday Gift Guide: Best Gifts with a Personal Touch." Over the course two weeks, there were four segments of the guide published, each with a different theme -- "gifts with a personal touch," "gifts to get the party started," "gifts for the family," and "gifts for the digital nomad," to name a few. Our favorite part? Each gift guide features products from WeWork member companies, helping to support the community of creators for which it's known. And to help promote the campaign, the stories have been shared across social media with the hashtag #wwgiftguide, encouraging people to share what they're gifting this holiday season. During the holidays, time with family is inevitable -- whether you like it or not. But HotelTonight has a plan to help, by making it easy for holiday travelers to visit family without staying with them. The solution? An easy-to-book hotel room, using the brand's website. The campaign is widespread across social media. First, there's a Facebook contest, in which followers can share a story of their worst/funniest holiday family memory in the comments. Then, followers on Twitter are invited to participate in the conversation, using the #HotelTonight hashtag. 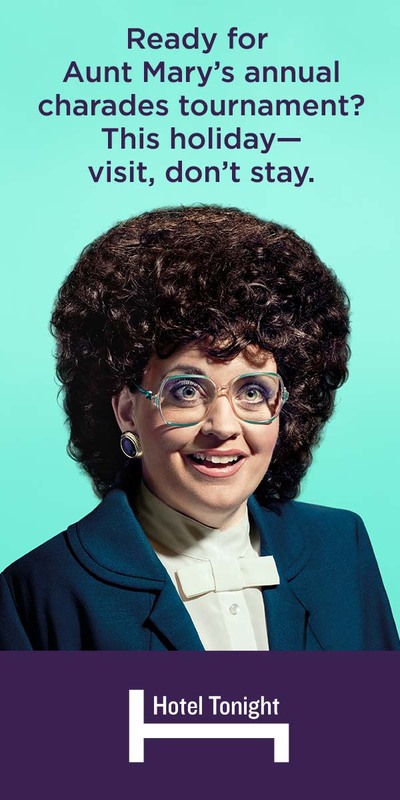 The campaign also uses quirky, chuckle-worthy print and audio ads, like this gem that invokes nostalgia of our own wacky relatives. One of our favorite parts of this campaign is that it's multi-faceted. It takes a single idea -- that we aren't crazy about some of our relatives, but can't be rude about it -- and executes the message across a variety of formats. Sometimes, we enjoy some good, snarky marketing. Maybe that's why we can't stop giggling at this video promoting Dollar Shave Club's Holiday Shave Set: the gift that other gifts can't handle. It's a great example of a simple, funny video perfect for social media. This snowman on a sweater was too jealous to handle the awesomeness of the Holiday Shave Set -- hence, the hair dryer. 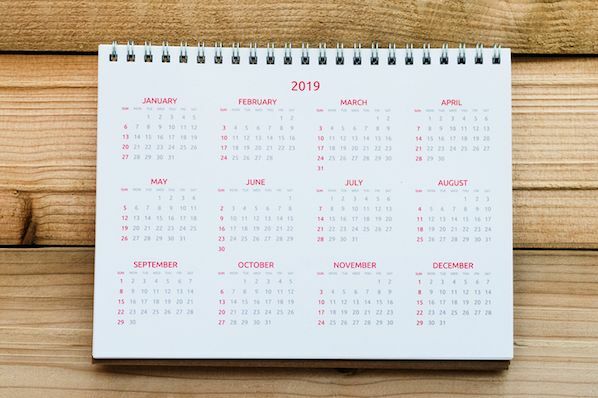 It shows how brands can incorporate the familiarity of cheesy holiday traditions like wearing ugly sweaters into their own marketing, while simultaneously demonstrating how their products or services can spice up the standard holiday monotony. This holiday season, what are you thankful for? 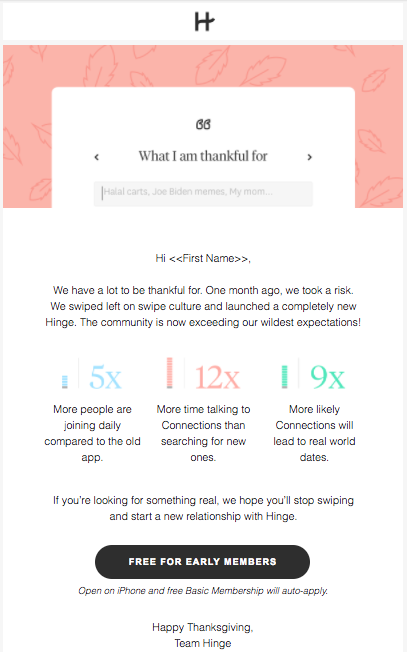 Back in November, dating app Hinge sent around an email posing the same question to its members, using the opportunity to talk about its recent rebrand and subsequent growth -- something for which Hinge itself has enormous gratitude, according to the email. Hinge used this email to harness the holiday spirit and redirect attention to an app that helps people find meaningful relationships, instead of, well, shorter-term alternatives. This one is an oldie but a goodie. Actor, writer, and humorist Nick Offerman loves his whisky. He's sung about it before, and last holiday season, he joined his favorite whisky brand, Lagavulin, to film a 45-minute video of -- wait for it -- Offerman sitting in a leather chair next to a crackling fire, drinking whisky and looking calmly at the camera. Where do we sign up for that gig? "This is smart branding on Lagavulin's part," Kristina Monllos wrote for AdWeek. "Creating an extended ad that can serve as a conversation starter -- should consumers swap the traditional Yule Log video for Offerman's at parties -- will also get everyone talking about the brand." Since the video was initially released, a new 10-hour version of it became available. Consider it our gift to you. Holidays are traditionally a time to be spent with family. For many of us, that includes our dogs. BarkPost is no stranger to marketing campaigns that help "dog ruvers" include their furry friends into day-to-day life. In November, the pet-friendly brand showed how to do that at Thanksgiving, with a clever email that included holiday-themed cartoons and videos, feeding safety tips, and other holiday survival techniques -- which, of course, involve your dog. Plus, check out that adorable call to action at the bottom of the email: "Stop getting cute dogs in your email. Unsubscribe." I mean, who would want to unsubscribe from that? Remember that sentimental value of holiday marketing that we mentioned earlier? Well, here's a tear-jerking example for you from German supermarket Edeka. Its 2015 holiday TV advertisement "Wihnachtsclip - #HeimKommen" -- which translates from German to "Christmas Carol - #Homecoming" -- is all about realizing what really matters around the holidays: spending time with family and the people you love. In the ad, an elderly man prepares to spend yet another Christmas alone, since his kids usually cancel their planned visits last minute. Then, the ad shows his various grown children receiving letters saying their father has passed away. When they arrive at home, though, they're surprised to be greeted by their very alive and very healthy-looking father. He says, "How else could I have brought you all together?" Other than the delicious-looking meal they share at the very end, there's no hint that Edeka is a supermarket -- but you can bet the video is emotional and shareworthy. The ad garnered 33.5 million views on YouTube within a week of posting. This year, Edeka is at it again with its "#Zeitschenken -- EDEKA Weihnachtswerbung" ads (which translates to "#Time -- EDEKA Christmas Advertising"), this time showing how the frenzy around holidays can keep us from remembering the most important thing of all -- spending them with the people we love. 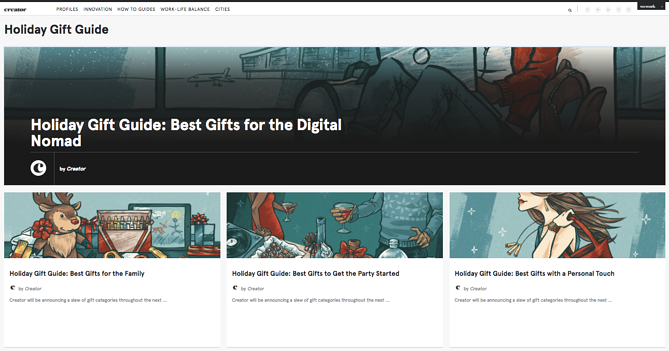 The site is filled with holiday marketing resources, which isn't a far cry from the type of content we publish to our normal website -- except this time, it's themed. Plus, who doesn't love a countdown? Samsung has had a bit of a tumultuous year. But now, the brand is seeking to bring some holiday cheer to the masses with the gift of its Gear VR. We've anticipated that virtual reality would become an increasingly important marketing device, especially when it comes to brands creating an experience for consumers. With technology from products like Gear VR, people can create their own experiences from the comfort of their own homes. Samsung is building on that for the holidays with this video that shows relatives gifting their loved ones with the freedom to experience anything -- and the feelings that come with it. Watch as the different recipients show a broad range of reactions, from elation, to shock, to wonder. Samsung also incorporated a social media sweepstakes into the campaign. For a chance to win a Galaxy S7 Edge and a Gear VR, Twitter users were invited to tag a friend with the hashtags #GalaxyS7edge, #GearVR, and #sweepstakes, along with a few words on why that person deserved the gift of virtual reality. One great way to celebrate the holiday season is with an event. And with events typically come music. Spotify is aware of that tradition, which is why it created #PlaylistPotluck. It started with a partnership with Sonos. The brands got together to turn playlists into something like a potluck in which everyone contributes something to bring the event together (the tagline of the campaign is "One home. One host. Everyone brings a dish.") Only, instead of contributing food or drink, everyone contributes a tune to a collaborative playlist. Oh, look. That feature is available with Spotify! The idea is delightfully interactive. Instead of using traditional invitations, guests RSVP to the potluck by adding songs to the collaborative playlist. And the cherry on top? Both brands also partnered with the PBS series "Mind of a Chef" for a televised holiday special, in which various celebrity chefs will be using the feature for their own meals. What we love about this campaign is the fact that it incorporates several different elements and media formats to make it cohesive -- a speaker system, a music-streaming app, and a televised special. Plus, if you participate, you're entered for a chance to win your very own dinner party, hosted by a world-renowned chef. Bon appetit -- and rock on. While Google's Santa Tracker has been around for a few years now -- and we recommend checking out the back story here -- its features have evolved over time. This year, for example, "Santa's dashboard," a virtual display of the technology that powers his global travels on Christmas Eve, will debut. This year, Google has even introduced a B2B element of the Santa Tracker by sharing the code with developers and releasing other elements of the tool as open source. Why make all of that information public? To inspire developers to create their "own magical experiences based on all the interesting and exciting components that came together to make Santa Tracker," writes Google's Developer Programs Engineer Sam Thorogood. Up until Christmas Eve, visitors can have a peek at the "North Pole," to see what Santa's elves are up to as the holiday approaches. What really delights us about #BusterTheBoxer -- which was turned into a promotional hashtag -- is that John Lewis didn't stop at a TV commercial for its holiday marketing. By dedicating an entire section of its online shop to Buster and his friends, the brand created an interactive experience. Check out the video below. It provides a 360° user experience to explore Buster's garden, where the very trampoline being promoted in the original ad was installed. We're looking forward to seeing more 360° video used in marketing -- this season, and beyond. One look at H&M's YouTube page, and it's clear that this brand knows how to use video marketing to its advantage. H&M's holiday marketing is no exception. Its latest holiday video, directed by Wes Anderson and starring Adrien Brody, made headlines almost immediately upon its release. Twenty-four hours after its premiere, it was still the #1 trending video on YouTube. The video takes viewers through the experience of a train conductor and passengers faced with severe weather-related travel delays. Nineteen minutes after the conductor calls in a request for an emergency supply of festive materials, the passengers -- all donning H&M apparel, of course -- make way to the cafeteria car, which has been transformed into a winter wonderland. We're particularly fond of this ad's subtlety. Rather than screaming, "Here are the new winter items in our catalogue," H&M managed to incorporate its fashions into the storyline of a video that had very little to do with apparel. Remember: Holiday marketing doesn't have to be in-your-face as much as on-brand and memorable. Out of all the things that we appreciate about these campaigns, there might be one thing we like the most -- the fact that they put the fun back in holidays. This season, don't let the stress get to you. Have a laugh or a cry with these examples, and please, be merry. What are your favorite holiday marketing campaigns? Share with us in the comments.